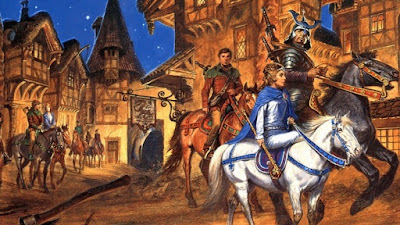 Amazon's Wheel of Time TV adaptation will start shooting in September, it has been confirmed. Confirming earlier rumours, the series will also shoot in the Czech Republic, with the main production base to be built in Prague. With the writers still working on the scripts, it looks like casting won't start in earnest for at least a couple more months. Still, it's good to see that things are gearing up and gathering pace. The first season will likely air in mid-to-late 2020.